Similar to his work on his album 1972 where he captured the aesthetics of a specific moment in time, Josh’s new album 'Love In The Modern Age' takes inspiration from the sound and production of early 1980's releases by The Blue Nile, The Style Council and Prefab Sprout. Also serving as inspiration were Roxy Music’s 'Avalon', Leonard Cohen's 'Various Positions' and 'I'm Your Man'. Non-ironic touches like sax, handclaps, reverbed guitar, backing vocals and keyboards give the moody but infectious songs a New Romantic flair. Josh Rouse has solidified his status as one of his generation's most acclaimed songwriters in both the US and Europe, where he's lived on and off since 2004. Spending the better part of a year touring behind his critically acclaimed eleventh album, 'The Embers of Time', Rouse was ready for a change. "Coming off such a heavy record, I wanted to try something different," he explains. "I wanted to explore new sounds and write with a fresh backdrop." Trading in his trusty acoustic guitar for a synthesizer, Love in the Modern Age still bears Rouse's distinct fingerprints even as it pushes his limits and forges a bold new chapter more than twenty years into his celebrated career. 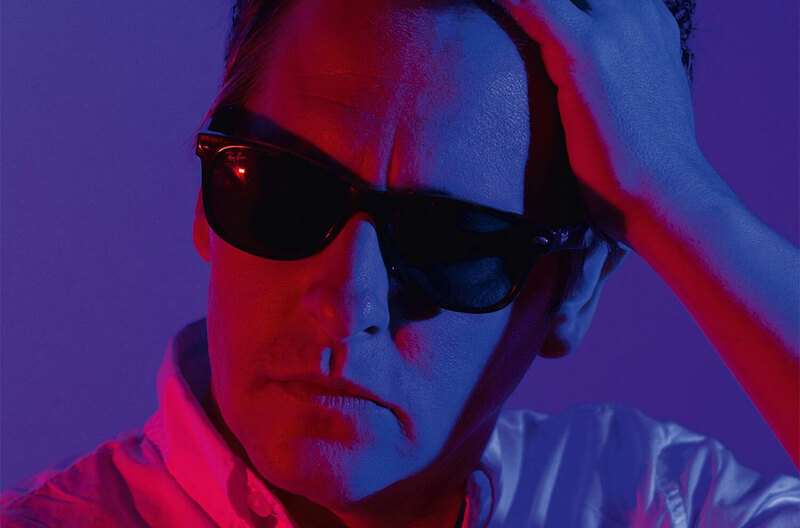 Late last year, Rouse released the title track, 'Love In The Modern Age' and official video as part of his Pledgemusic Campaign. Second single 'Businessman' is also available today as an instant grat track. Josh Rouse will kick off his tour in the UK in April, followed by North America in May.